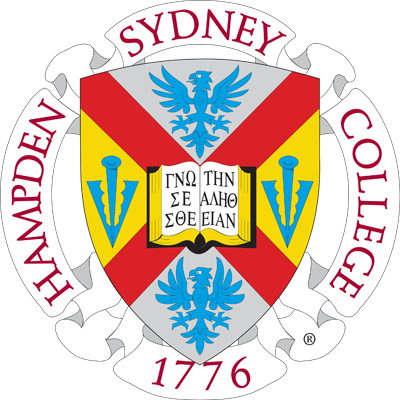 Hampden-Sydney College operates a contract Post Office for the U.S. Postal Service in the Brown Student Center. Mail is posted in the morning Monday through Friday. Cash-only window service is provided. You are responsible for mail pickup on a regular basis, especially if you subscribe to magazines or newspapers. Any newspapers left after three days will be recycled. If you receive a package, a notice will be put in your box; packages can be picked up at the package window around the corner from the main post office window. If you subscribe to the Wall Street Journal, as many economics students do, you pick it up at the package window, not in your box. UPS/Federal Express: All outgoing Federal Express and UPS is shipped through the Campus Store. All incoming UPS or Federal Express is received at the Post Office. Money orders: Money orders are issued between the hours of 10 a.m. & 3 p.m.
UPS or Federal Express shipments: All OUTGOING Federal Express and UPS is shipped through the Campus Store.